Repaying your home loans should always be done using your income and savings. Using your credit card to pay your home loans or to settle your home loan is a bad choice. It is because of the underlying interest. Home loan interest rates are lower than the interest rates applicable on credit cards. If you settle your home loan using your credit card, you would have to pay a higher interest on the card if you are unable to clear the credit card bill which is generated later on. It is better to pay a lower interest on an ongoing home loan than to settle the loan with your credit card and then incur higher interest payments on the card. If you or your child wants to pursue higher education and you don’t have sufficient funds, try and avail an education loan or another loan. Don’t use your credit card to fund higher education. Even if your credit card limit is high, taking an education loan incurs lower charges than taking a loan against your credit card. Many credit cards allow you to convert your big ticket purchases to affordable EMIs. Though the offer sounds tempting you should stay away from it. Converting your big purchases to EMIs to be settled using your credit card incurs very high interest payments. You would be better off with a personal loan or other financing options for such purchases which have lower interest outgoes. If your credit card has a high credit limit you might think of using the limit to make a down payment on a loan. This is a mistake. 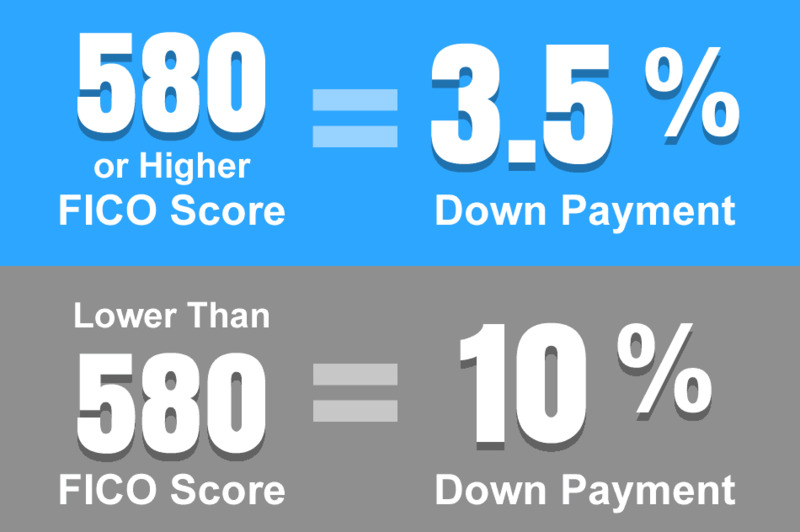 By utilizing a higher credit limit you hamper your credit score. Moreover, if you are unable to pay the credit card bill fully, you would be paying a high interest on the credit that you revolve to the next month. So, try and pay down payments from your savings and not using your credit card. All these charges and liabilities when settled using the credit card would have negative impacts. You would have to pay high-interest charges, your credit score would be affected and if you are unable to pay the credit card dues you might eventually fall into a debt trap. So, use your credit card wisely and avoid these pitfalls.